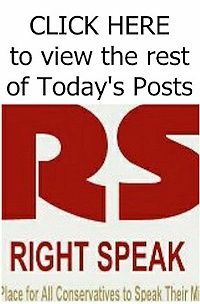 RIGHT SPEAK: The Feds almost ship ILLEGALS (children) to a closed Virginia Campus .. Townspeople not even told about it .. The federal government has tabled plans to use a shuttered college in rural Virginia to house about 500 Central American children and teenagers after local officials complained they were kept in the dark. The plan to hold the children on the campus of St. Paul's College, a historically black school in Lawrenceville, which closed last year and is up for sale, was delayed until a public meeting scheduled for Thursday. 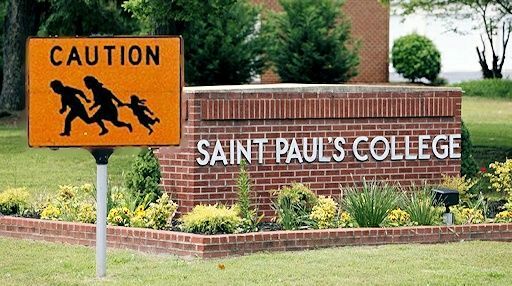 Brunswick County Sheriff Brian Roberts told FoxNews.com that the community is concerned the St. Paul's campus is inadequate to house the young immigrants. Roberts met with federal officials Monday is a session he said felt more like a "sales pitch." He was told the story of a 15-year-old boy and how he traveled through Mexico from Central America. Roberts was skeptical of how an undocumented teen could have both and medical and background checks at the border while carrying nothing but "his hat in hand." "The community doesn't want the federal government to shove this plan down their throats," he said. "I don't take a side on the immigration issue. My concern is what I was hired to do: Protect the people." 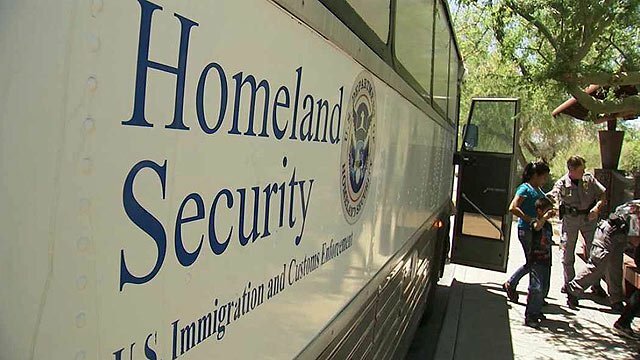 The Administration for Children and Families, a division of the federal Department of Health and Human Services, said the plan has been delayed until the public meeting. "This site is on hold pending community input," administration spokesman Kenneth Wolfe wrote in an e-mail. The first arrivals were due Thursday, with 50 boys and teenagers up to 17 years old. Wolfe said the St. Paul's arrivals were primarily boys and teenagers, with about 20 percent expected to be girls. He said their native countries were Honduras, Guatemala and El Salvador. One major issue, he said, is the fact that the contract between the school and federal government spans five months and has to be renewed.